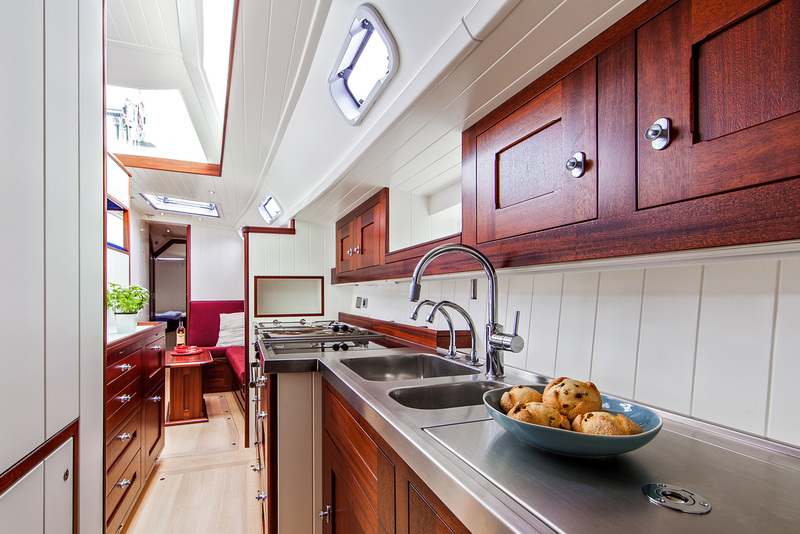 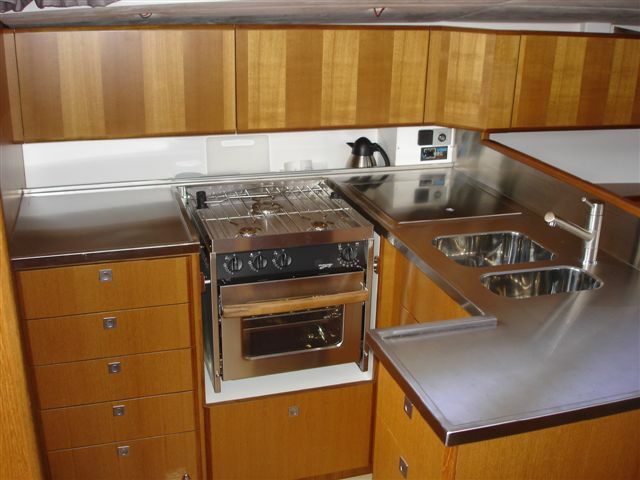 Durable stainless steel products are used a lot in the kitchen/galley area of all kinds of ships. Nowadays ships like modern yachts, traditional sailing vessels, large private vessels, coasters and ocean-going vessels. 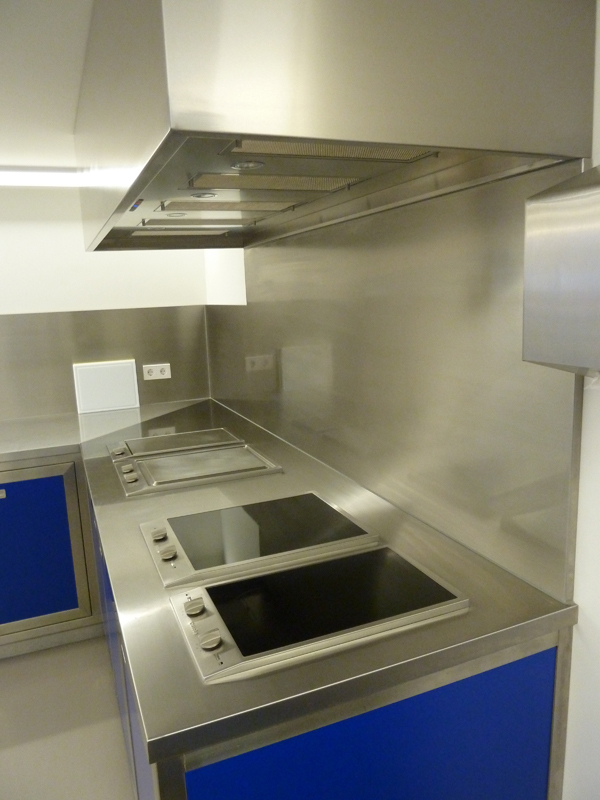 Merito can manufacture all these stainless steel products according to the size and shape of the ship.